When our team reached in these areas it was observed that Patrol, electricity, drinking water, food, shelter all such type of things were not available. People and animals were drinking flood dirty water from same source. 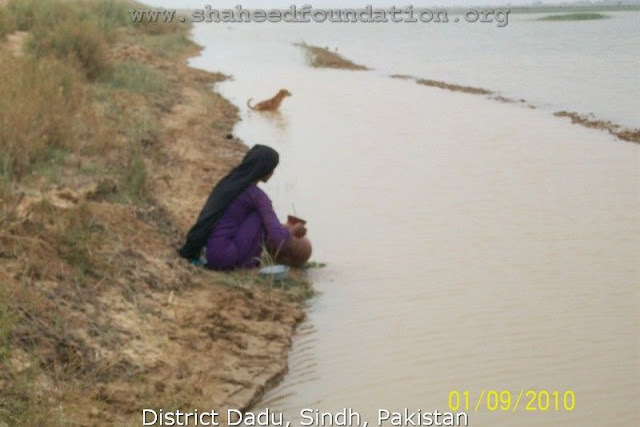 As Per latest reports the flood water is also come in well known towns of district Dadu i.e. Mehar, Johi and Khhairpur Nathan Shah.